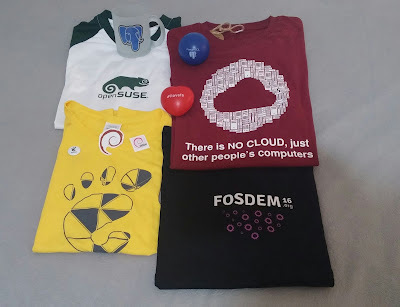 This year, I've been attended Fosdem for the first time. 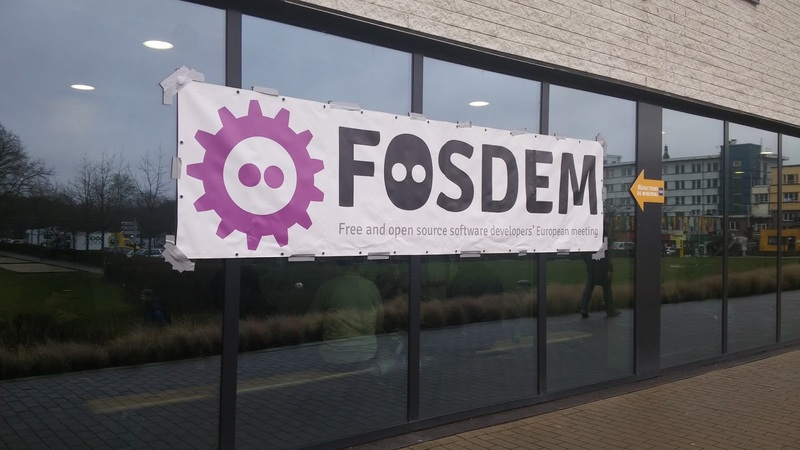 Fosdem is one of the largest events of free software and open source world that happens every january, gathering thousands of the developers (+5000) in Brussels. It is great opportunity to get in touch with the developers of world's leading organisations. Fosdem has really strong infrastructure to satisfy needs of the attenders. I've attended the event through Episkey Limited Company's travel fund which is part of Cottange Labs. I've seen the converisation on the mailing list and said if there is any other company that supplies travel fund please let me know because Google have not published scholarship for Fosdem and I could not find another company. 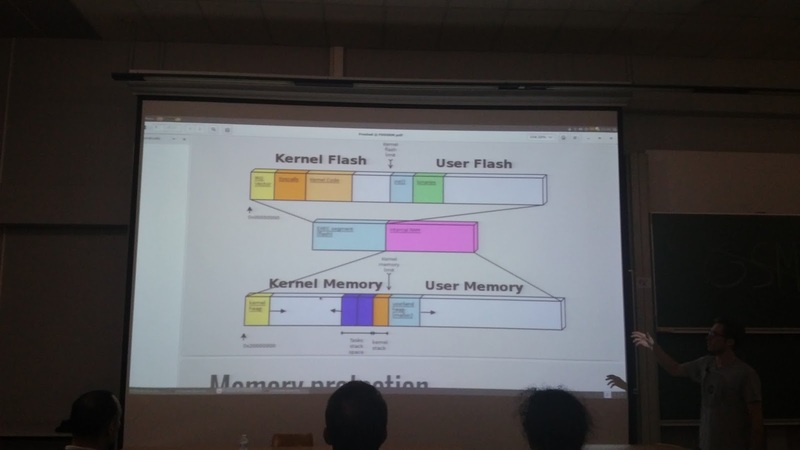 Emanuil Tolev has volunteered since 2011 for Fosdem. He replied me and said me and my coworkers would like to sponsor for a person. Then we started a private thread and solved sponsorship requirements. I am thankful for travel grant to Emanuil and Episkey Limited developers. First day of the event, I've met with Michel, he works as Linux Kernel developer at Intel. We took coffe and talk little. Talking with the kernel developers makes me happy and I really feel very excited. After the meeting, I've discovered the event place, it was at Brussels University, ULB Campus, Solbosh. 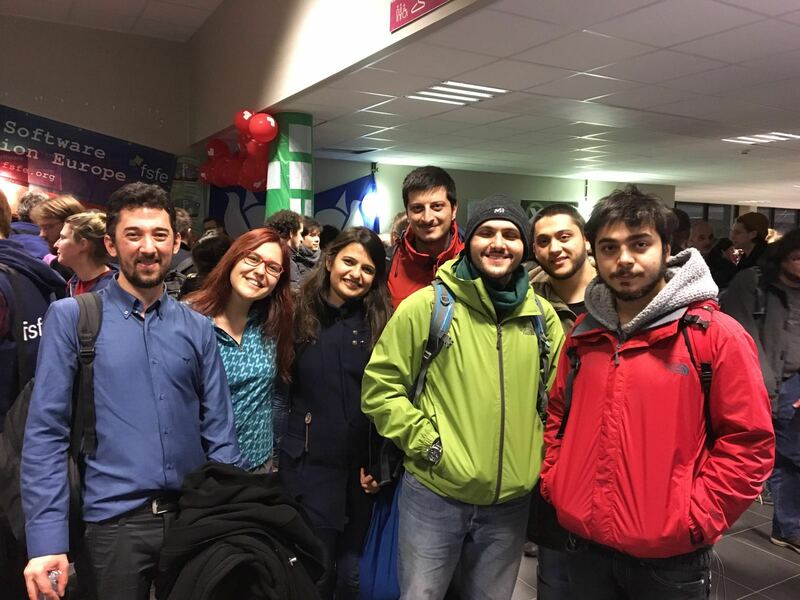 Fosdem is biggest event that I've attended untill now. In general, I've joined Main Track sessions. Rspamd is one of my favorites. Vsevolod Stakhov is developer of Rspamd, he told project stages quite clear. Libreboot and Frosted Embedded Posix OS are my favorites as well. I love to learn about low level software that's why I contribute Linux Kernel. I am former Linux Kernel at Outreachy and would like to keep contribution. There was an Embedded Systems DevRoom, it was in Building U. I should say, location of the building is hard to find little because there was no sign about Fosdem front of the building. We could not see at least. Second day, I've met with Emanuil to talk face to face. He said, I really am glad to sponsor you. That's great to hear. I've bought tshirts to donate the organisations. 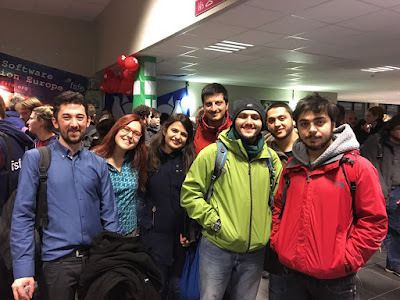 It is really great, I am happy to be part of free software and to move it forward. There was a talk for in memory of Ian Murdock. I would have loved to attend it but I had to leave early because had a flight in the evening. Talks are stored here so far. This is great opportunity to watch the presentation later. I am very happy about my first Fosdem experience because I improved my network recognizing great folks. I've seen on the event brochure, it says 8000 developers attended! and you can see diversity at the event. Hope to improve diversity and see underrepresented groups in computer science. 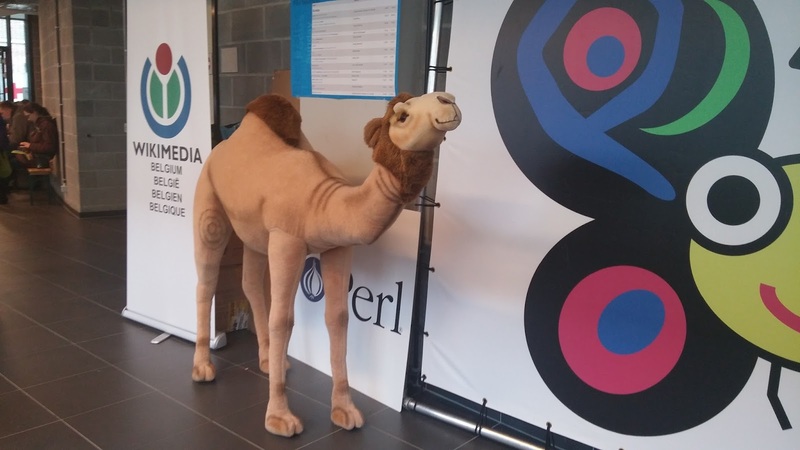 Fosdem is a free event, you can attend without registration. We should donate individualistically or institutionally, if we woud like to see the event in future years.